The big picture: Black Friday once marked the start of the holiday shopping season but as online shopping grew in popularity, consumer spending habits shifted. With the ability to shop from home (and now, virtually anywhere thanks to mobile devices), eager buyers no longer have to wait for brick-and-mortar stores to open their doors to start spending. 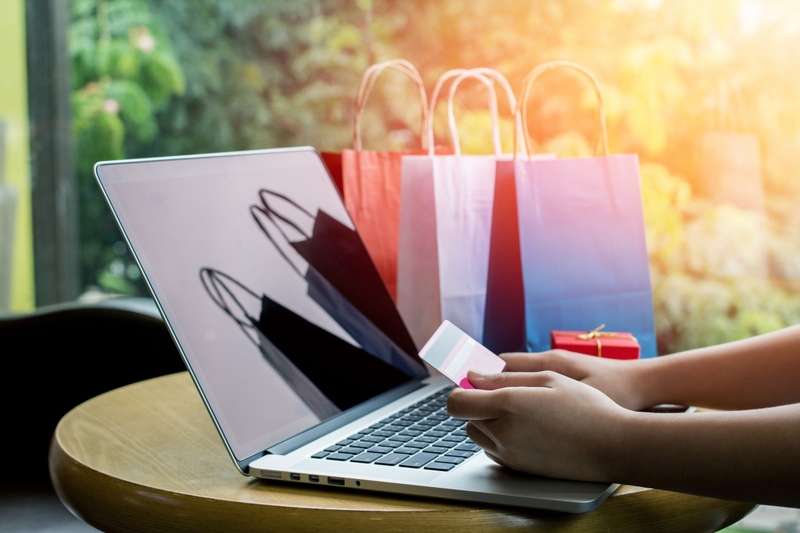 According to the latest data from Adobe, consumers in the US spent a record $3.7 billion online on Thanksgiving Day – an increase of 27.9 percent year-over-year. As of 7 a.m. PST on Black Friday (the latest data available as of writing), online spending was at $643 million, a 27.8 percent increase compared to the same period in 2017. Through the first 22 days in November, smartphones have driven 49 percent of retail traffic and been responsible for 29 percent of purchases. Desktops still hold a commanding lead, however, with 62 percent of purchases made via traditional computing devices. Nine percent of online spending was conducted on tablets. Adobe’s statistics, which measure transactions at 80 of the top 100 retailers on the web in the US, analyze more than a trillion visits to over 4,500 retail websites and 55 million SKUs. According to its data, the top-selling product on Thanksgiving was the Nintendo Switch followed by Beats headphones, Hot Wheels toys, Red Dead Redemption 2 and HatchiBabies, in that order.